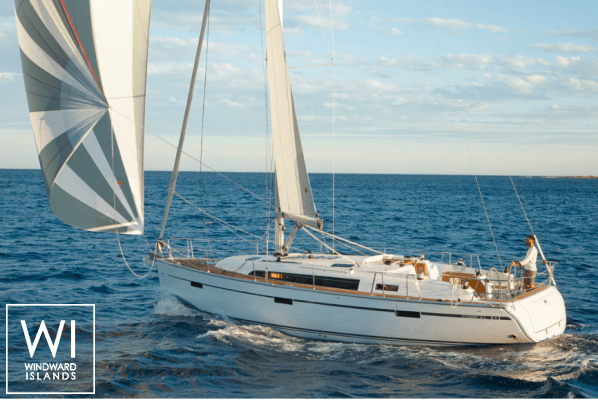 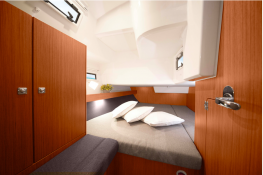 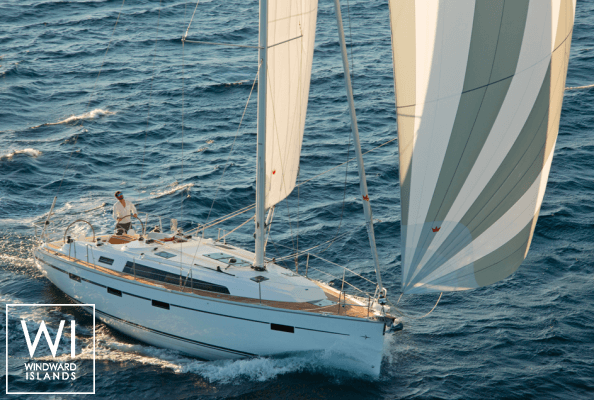 Situated in Athens Alimos, Greece, this Bavaria 41 (3 double cabins), built in 2015 by Bavaria Yachts, is capable of hosting up to 7 pax. 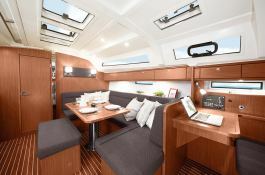 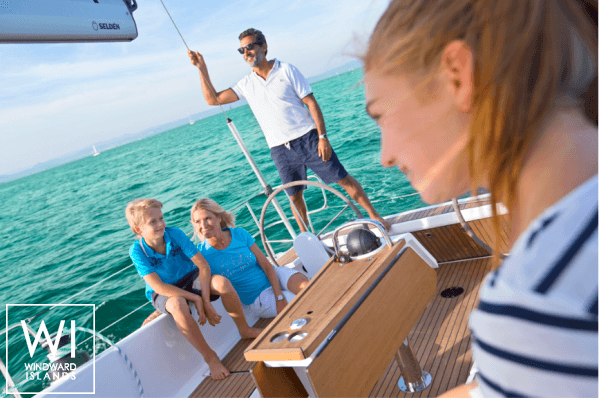 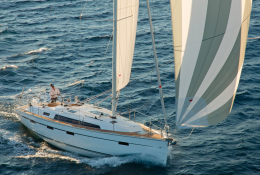 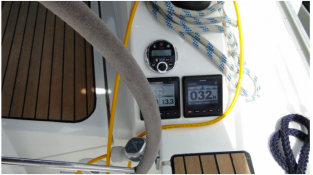 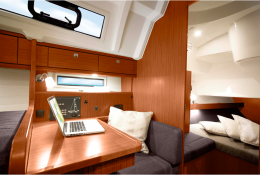 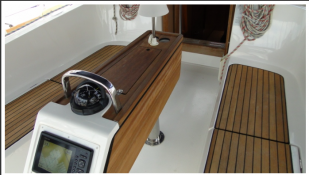 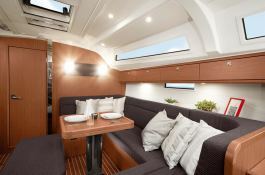 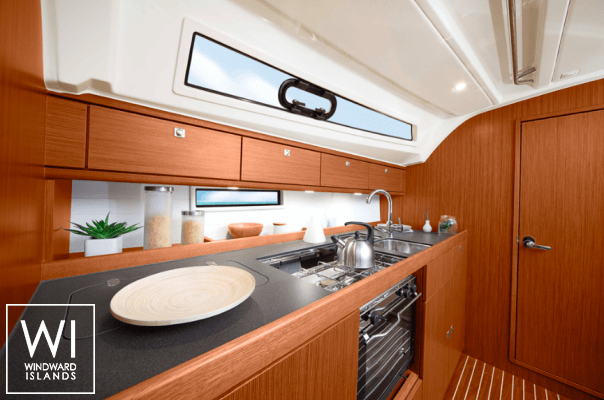 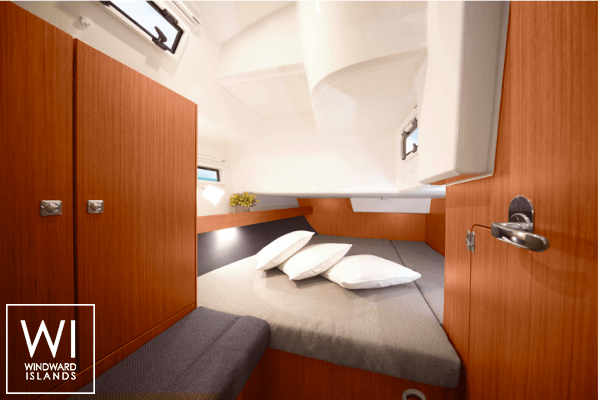 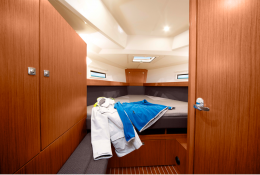 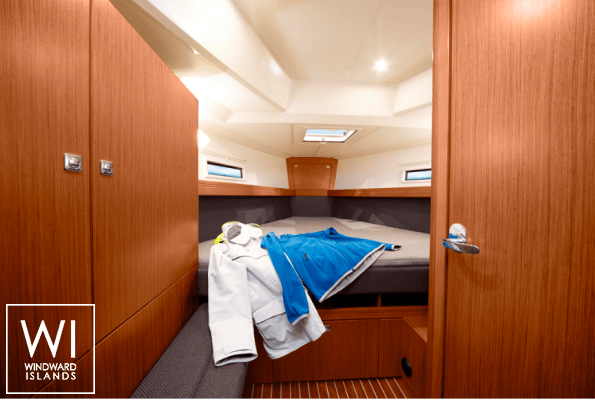 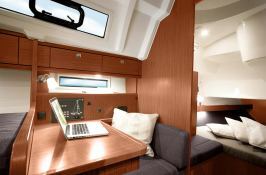 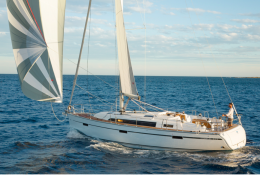 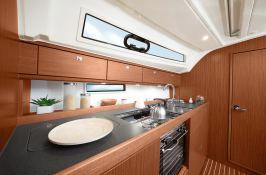 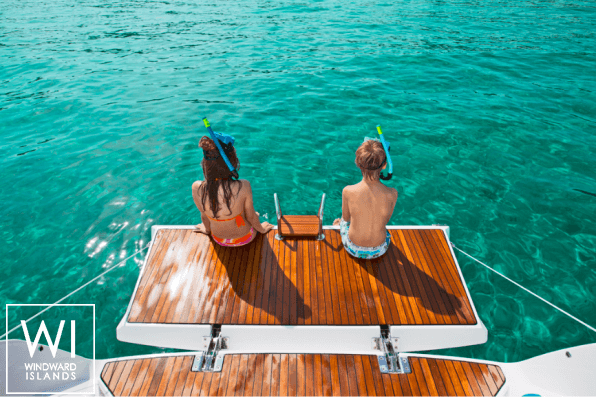 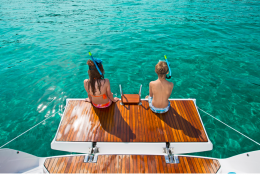 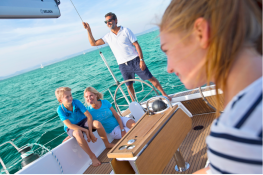 Further more, and for a better bareboat charter experience, Bavaria 41 is equipped with equipped galley and also CD. 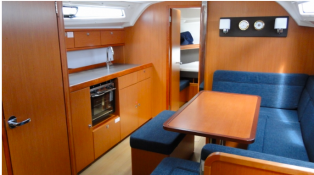 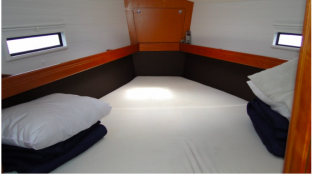 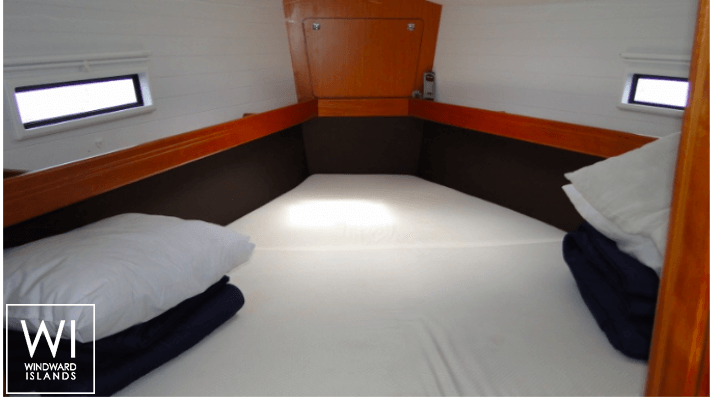 This sailing yacht is available for charter starting from 2 300 € (approximatly 2 594 $).